In the physical world we have two basic energy systems first one is heat and second one is sound.In yagna “sound” of the Gayatri and other Mantras and “Heat” from Yagna,these are combined together to find the desired physical,phychological and spiritual powers. 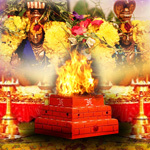 The fumigation of specific object in the Yagna — fire is a scientific method of subtilisation of matter into energy and elaborate its potential and positive effects in the surrounding air. The electromagnetic waves generated thereby help in transmitting at cosmic level, the desired sonic signals ‘stored’ in the Mantras, which are chanted during the process of sacrificing the special materials in the fire. The wood is cut into the pieces of changing lenths called “samidhas”according to the size of the alter or “aqnikunda”.there are various type of wood which is used are as following. 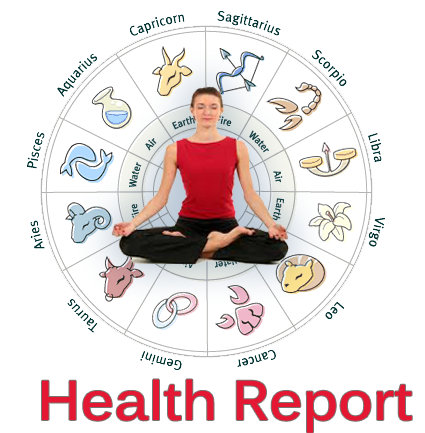 In addition to wood, various Havishya or Havan samagri are offered in Yagna.Which is divided into the folowing four group. These are — saffron, musk, agar, tagar, chandan, illaychi, jayphaljavitri and camphor. Saw dust of sandal-wood and pine wood, the agar and tagar wood chips, kapurkachari, gugal, nagarmotha, balchhaar or jatamansi, nar-kachura, sugandhbala, illayachijayphal, clove and dalchini. Vastly varying is used in the properties of subtances. The situation under which combustion takes place remain undetermined. The nature of substances used and their proportions. Interaction amongst the various products formed. Added to complete combustion of cellulose material of wood, it is also deal with vaporisation. 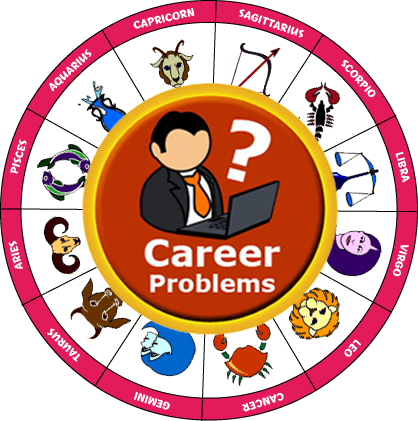 This happens due to the way Samidhas are aligned in the Agnikunda, the condition of climate and air supply which overcome in it. Between 250°C and 600°C the temperature obtained in the Kunda,it can go as high as 1200°C to 1300°C in the actual flames.In the surrounding atmosphere the boiling points of volatile constituents get diffused. Also when cellulose and other carbohydrates undergo com­bustion, steam is formed in copious quantities by the com­bination of hydrogen of organic substances with the oxygen. This is how the substances like thymol, eugenol, pinene, terpinol etc., are carried over in the surroundings and the aroma of a Yagna can be smelt even at a consid­erable distance. .Ghee and vegetable origin are main fatty substances which is used in Yagna. Ghee helps in rapid combustion of cellulose of wood and keeps the fire. alight. All fatty substances used are combinations of fatty acids, which volatilize easily. Acetone bodies, pyruvic aldehyde and glyoxal are given by combustion of glycerol portion. The hydrocarbons produced in the reactions again undergo slow combustion and as a result methyl and ethyl alcohols, formaldehyde, acetaldehyde, formic acid and acetic acids are formed. From environmental purification, reduction of C02 pro­duced in Yagna as above and liberation of oxygen can­not be over looked. The word ‘pyramid’ stands for the fire in the middle’. This ancient-word meaning for pyramid is closely linked with the inexplicable energies emanating from its centralshape. The pyramid shape is generally experienced to gen­erate and store a special energy field, which possess bacteriostatic properties. The reversed pyramid shape of the Agni kunda (also called Havan Kunda)’ allows con­trolled generation and multidirectional dissipation of en­ergy. It performed as a generator of unusual energy fields and spreads them in its surrounding climate. 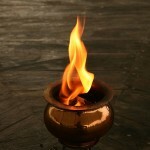 A small copper pot is used for a daily Agnihotra . The reversed pyramid shaped Agnihotra pot receives , generates and decentralizes electrosphere. It performed as an effective bacteriostatic and antimicrobial reactor. Copper is widely acknowledged for its exteremly good conduction of electricity and heat. The Agnihotra has an obvious connect with fire, heat, electro-magnetic force and because of its reversed pyramid shaped Kunda, it does have link with the cosmic energy fields. The amplitude of the copper pot used for the daily Agnihotras are: 14.5 cm x14.5 cm at the top. 5.25cm *5.25 cm at the bottom and 6.5 cm in height with three steps. For high scale Yagnas, the scale are increased pro­portionately and the Kundas are also made up of special combinations of clays. A part from the pyramid shape, some other specific symmetric geometrical designs are also used according to the kind of energy fields and the cosmic currents required to be generated by the Yagna. 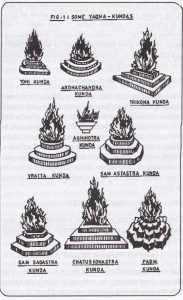 special types of Kundas are recommended for different types of Yagnas. aspects of the common agnihotra pot and some Yagna Kundas are illustrated. The capability of sound fluctuation is long since accepted in the area of science. These fluctuation can pen­etrate the energy spheres at the subtle and cosmic scales. All the alphabets of the Sanskrit language are endowed with special vibrational capacity, which set out harmoni­ous wave patterns when decided. It is delightful to note that Dr. Howard Stein gull, an American Scientist has established that recitation of Gayatri Mantra produces 110,000 sound propagation per second. In fact address of the Gayatri Mantra during the fire-worship (Yagna) perfoems supplementary. The patterns of chanting of Mantras are so established that they latently produce the essence of the music or the quite essential sound of the torrent of life sustaining energies emanating from the cosmic energy centre of the corresponding Mantras. 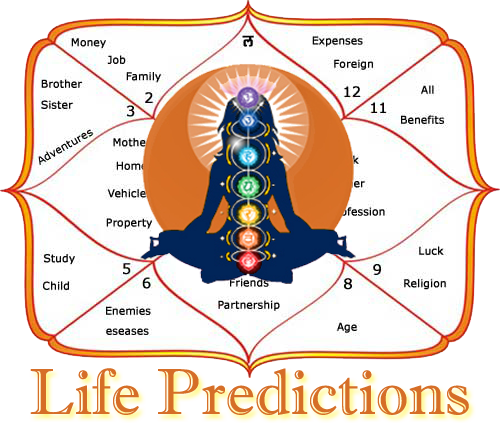 Uttering of these Mantras contains vibrations which are soothing to human brain, all plant and animal life. These sound vibrations also help in spreading special energy waves in the surrounding atmosphere as the sacrifice are offered.